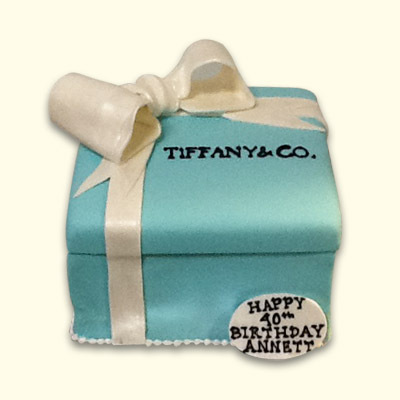 Bring out your inner fashionista with a wonderlicious designer gift box cake. 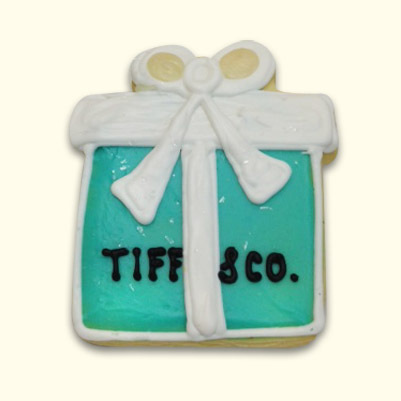 Elegantly decorated with any designer logos and colors to make that special day even more sweet. Select from any of our 21 enchanting cake flavors and fillings. Serves up to 12-16.